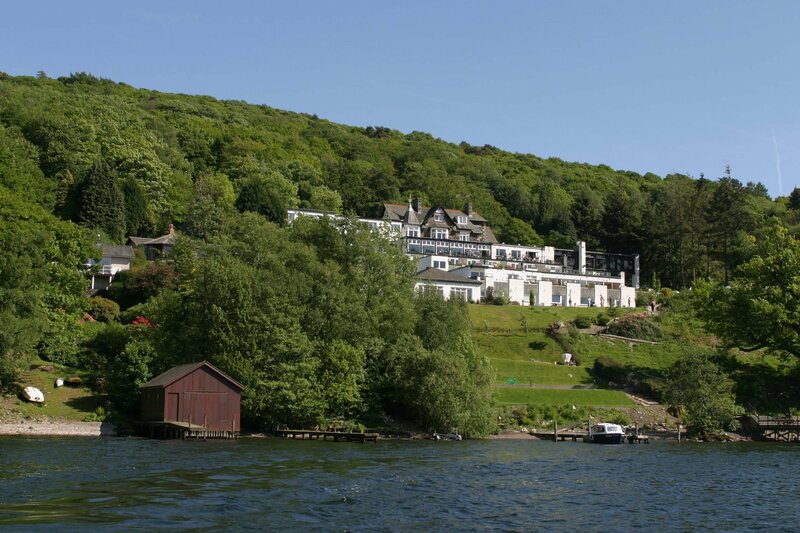 Beech Hill Hotel can be located in Windermere, England. 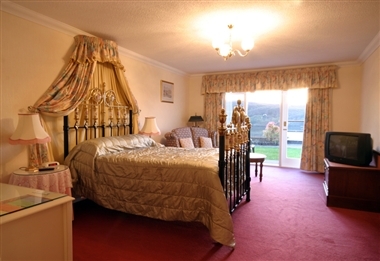 Here, on the shores of one of the Lake District’s most beautiful locations, you’re free to indulge yourself in the welcoming warmth of our homely and comfortable hotel. 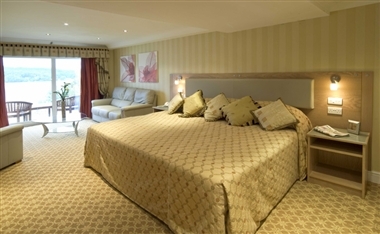 Our sun terrace is a splendid space to enjoy the stunning vistas the hotels location affords. 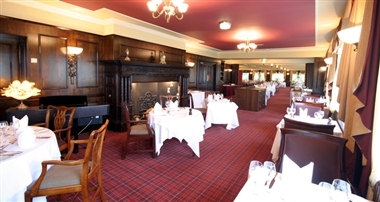 Its a great place to entertain your guests whatever event you are planning our just calling in for lunch.